Those of us who live in and around urban areas have, at best, a casual acquaintance with the night sky. Astronomical objects such as nebulae, star clusters, distant galaxies, and even our own Milky Way are foreign things found only in textbooks and computer desktop wallpapers. For us, the sky at night is a hazy orange mist that is only occasionally decorated by the Moon and a smattering of stars and planets. 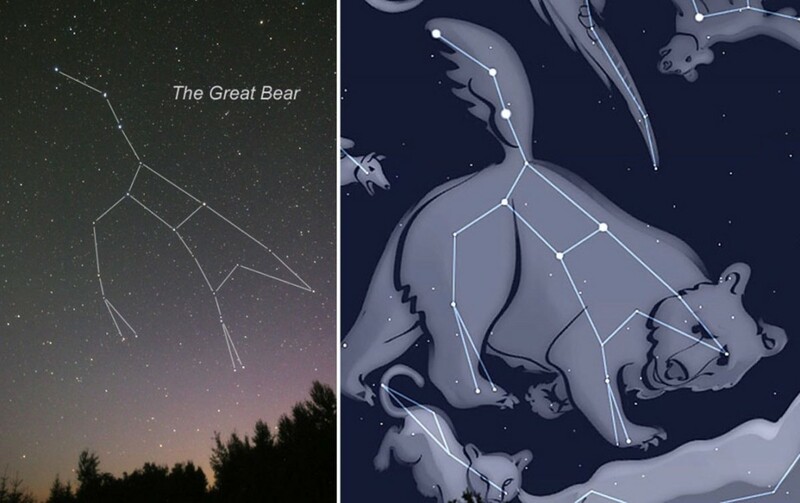 For hundreds of thousands of years humans have looked to the night sky for navigation, timekeeping, and mythology - tracing out intricate constellations from the night's brightest stars. 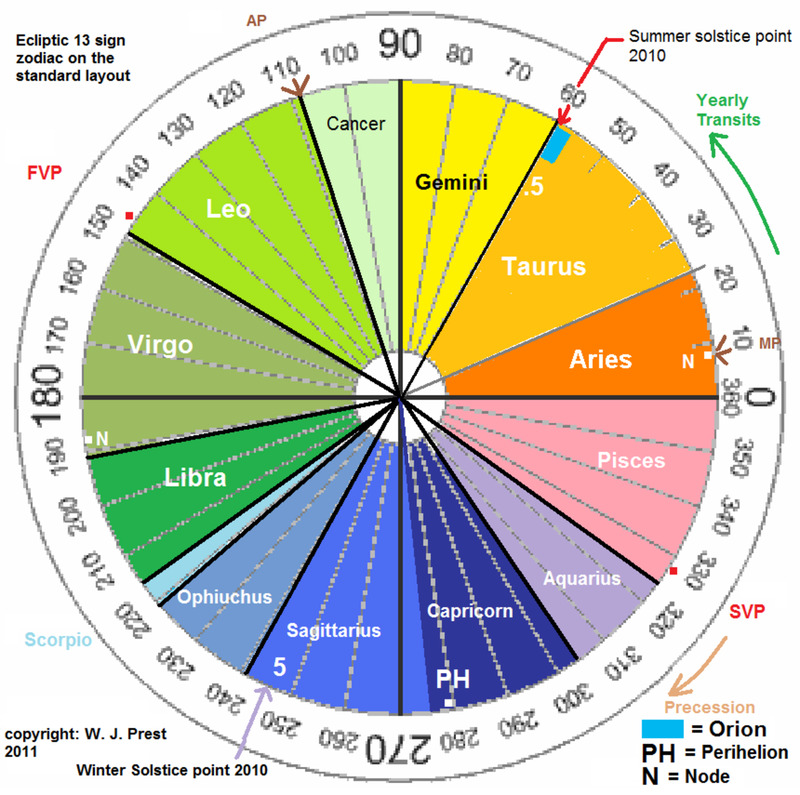 Today, even the brightest stars in our constellations are washed out by the orange night sky. The reason our urban and suburban skies have turned orange is light pollution - the unwanted leakage of light from streetlamps, outdoor home lighting, billboards, and vehicle headlights into the sky. 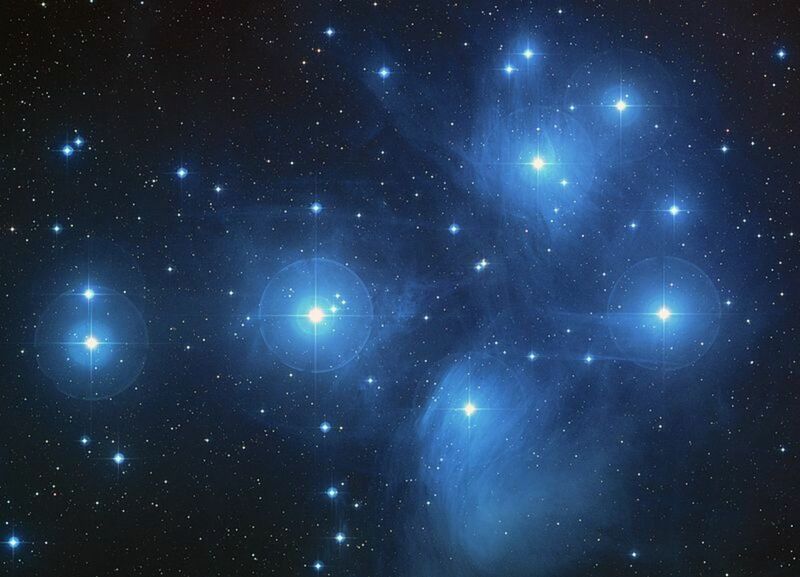 This leaked light is not only an inconvenience for astronomers and stargazers. It is a waste of energy that also has a number of negative environmental effects on ecosystems and adverse effects on human health. Light pollution is generally defined as the altering of natural light levels in the environment due to artificial lighting. In more practical terms, night lighting is considered polluting if it is excessive, intrusive, and/or wasted light that does not serve its intended purpose. A practical example of this would be a light on a neighbor's driveway that shines directly into your bedroom window - the photons of light that enter your house are not illuminating your neighbor's driveway, and thus are polluting your home environment. This situation is an example of light trespass - one of the forms of light pollution. Light trespass occurs when light from one person's property intrudes on another person's property. Another form of light pollution is glare, when excessively-bright light shines directly into the eyes. Glare from overly-bright street lighting or the high-beam headlights of an oncoming car can be very dangerous when driving at night, and reduces visibility for pedestrians and cyclists as well. This prompted the American Medical Association in 2009 to describe this form of light pollution as a public health hazard. 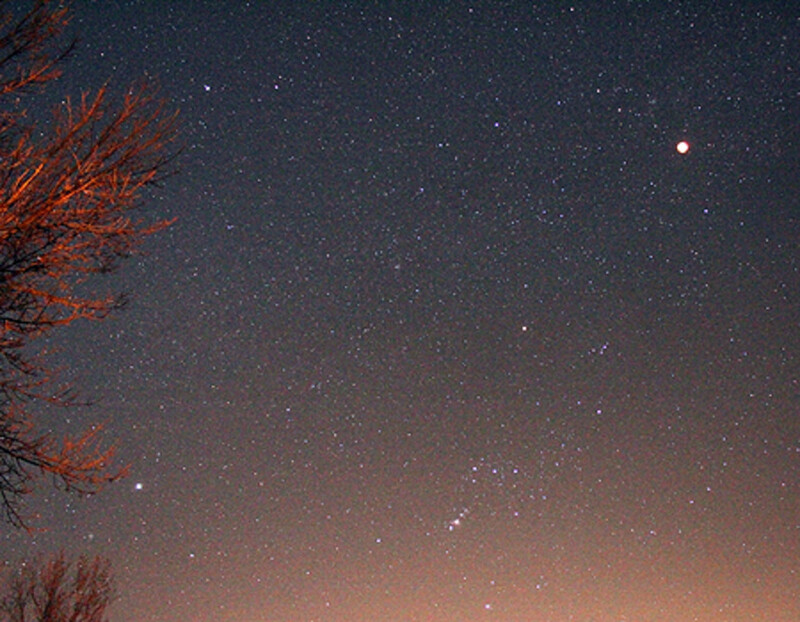 The orange night sky familiar to urban (and an increasing number of suburban) dwellers is known as skyglow. This form of light pollution is most frustrating for amateur and professional astronomers, and is caused primarily by misdirected street lighting scattering in the atmosphere. The orange color of skyglow is created by the scattering of upwardly-directed outdoor lighting by air molecules (known as Rayleigh scattering) and aerosols (known as Mie scattering) in the atmosphere. One crucial example of this occurs in plankton. 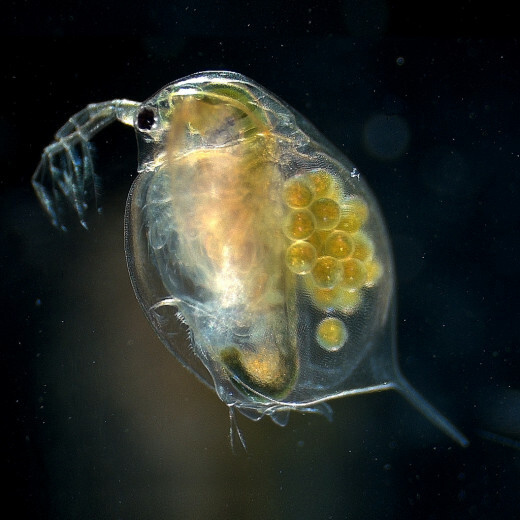 Many types of zooplankton, such as the tiny crustacean daphnia, spend their days in deep water to avoid predators and its nights at the surface feeding on algae and other phytoplankton. When the night sky is lit up by skyglow, the daphnia plankton stay below the surface. This allows algae at the surface to overpopulate, leading to algae blooms that deplete nutrient levels, killing off underwater plants and fish. Sea turtles are another example of an animal that is adversely affected by light pollution. Sea turtle mothers instinctively lay their eggs on beaches. Upon emerging from their eggs, turtle hatchlings must navigate to the water by sight, crawling towards the reflected starlight of the water rather than the relative darkness of the land. 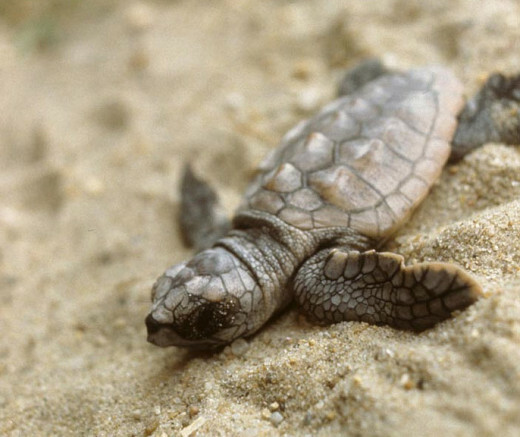 Glare from beachfront lighting confuses the hatchlings, however, and on beaches near roadways they will often crawl inland where they then die of exhaustion, starvation, or are run over by cars. Switching from overhead lighting to embedded roadway lighting has been found to significantly improve turtle survival rates in many beachfront communities. Birds are another group of animals adversely affected by light pollution. Migrating birds can be attracted to lighting on skyscrapers and communications towers, resulting in at least 4-5 million deaths annually, according to the U.S. Fish and Wildlife Service. Simple measures such as changing the color of communications tower lights and turning off skyscraper lighting during migration seasons can help reduce the avian death rates and protect endangered bird species. Light pollution negatively impacts the human animal as well. The retina of the human eye not only contains image-producing photoreceptors that see light and color, but also contains non-image-producing ganglion cells that see dark. Tuned to perceive light in the deep blue 480 nanometer range, these cells regulate the pineal gland's production of melatonin, a hormone that helps the body sleep. When exposed to even low levels of light in the blue part of the spectrum, these photoreceptors tell the pineal gland to stop producing melatonin. Melatonin is not only a sleep regulator, but also a powerful antioxidant that scrubs harmful free radicals from body tissues before they can lead to DNA damage and even cancer. Numerous studies have found correlation between suppressed melatonin levels and higher rates of breast, prostate, and other cancers, making light pollution a potential risk to human health. How Polluted Is Your Sky? 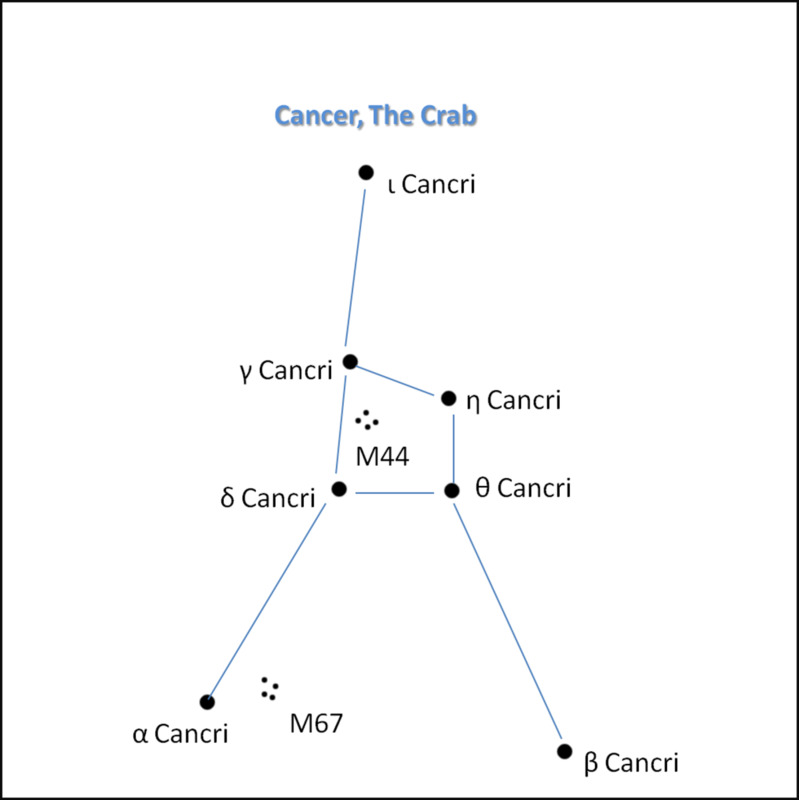 On a clear night, how many stars can you see in the constellation Orion? A common argument used against dark-sky advocates is that we need bright street and property lighting to deter crime. Surveys have found a perceived benefit - we feel much safer in brightly-lit areas at night. The scientific literature, however, does not find a significant actual deterrent value to outdoor lighting at night. There is even some evidence that bright outdoor lighting actually encourages crime, according to a study conducted by the Astronomical Society of Victoria, Australia. The logic behind this conclusion should be rather obvious. After all, common criminals aren't generally walking the streets wearing night-vision goggles. The same bright lighting that makes us feel safe when using an ATM or waiting at a bus stop late at night also makes us more visible to a potential assailant. Bright lighting outside a home or business can make it easier for a burglar to pick a lock or climb through a window, and the glare of direct street lighting can mask, rather than illuminate, an attacker. This is not to say that the solution to light pollution and crime is no outdoor lighting at all - the solution is smart lighting. Well-designed and properly-placed light fixtures can improve safety for drivers, pedestrians, and property owners while reducing sky glow. When designing outdoor lighting plans, architects and urban planners have a number of options that can reduce light pollution and improve aesthetics without sacrificing safety. The key components here are the design of light fixtures and the types of bulbs used. Most street lights are designed with a critical light-polluting flaw: they not only illuminate the street below them, but also the sky above them. The worst offenders are the all-glass acorn style lights that shine light in a full 360 degrees. These are not only worthlessly directing light directly up into the sky, but create hazardous glare for people at ground level. 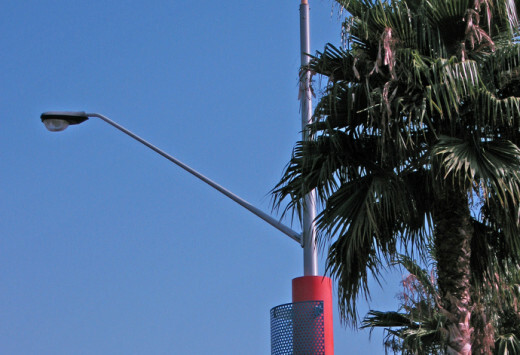 The drop-lens street lights common on many highways and suburban streets are not much of an improvement. 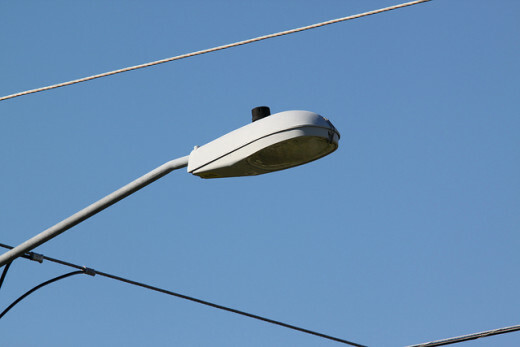 These street lights usually have their bulb in a glass dome below a reflective metal housing. Although they do not shine light directly up at the sky, they still produce glare and sky glow by sending much of their light sideways rather than down to the ground. 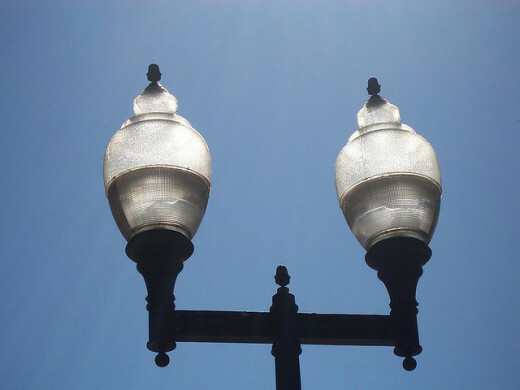 The best lighting design for reducing light pollution is the full-cutoff street light, in which the bulb sits completely above the opening of its metal housing, directing all of its light down toward the ground. These drastically reduce glare, minimally contribute to light pollution, and require less energy to produce the same amount of illumination as their polluting counterparts. Also important in reducing light pollution is the type of bulb used. Metal-halide lamps - the type used in automobile headlights and stadium lighting arrays - are the most polluting as they produce a full spectrum of high-intensity white light. While this high-intensity light is certainly useful when chasing down a pop fly during a night baseball game, it is far more illumination than necessary for a parking lot or street corner. Mercury-vapor lamps are a bit better as they produce a lower-intensity light, but are less energy-efficient and can produce dangerous ultraviolet light if not properly shielded. These lamps are currently being phased out in Europe, and their manufacture and installation is banned in the United States. In many cases, mercury-vapor lamps are being replaced by compact fluorescent bulbs. Though these are more energy-efficient, they are no less light-polluting when used outdoors. 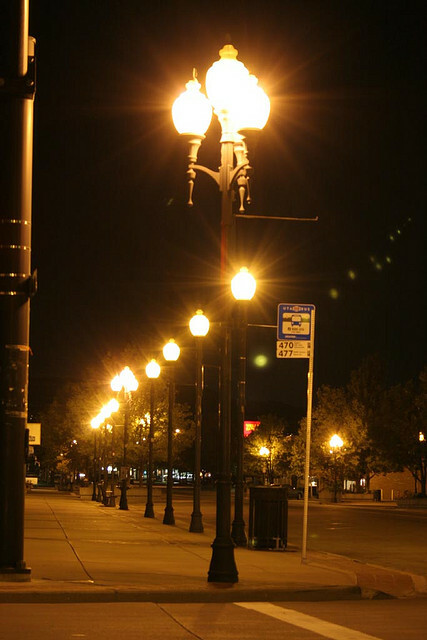 The best kind of lamps for reducing light pollution are low-pressure sodium-vapor lamps, which produce a single wavelength of yellow-orange light rather than a full spectrum. 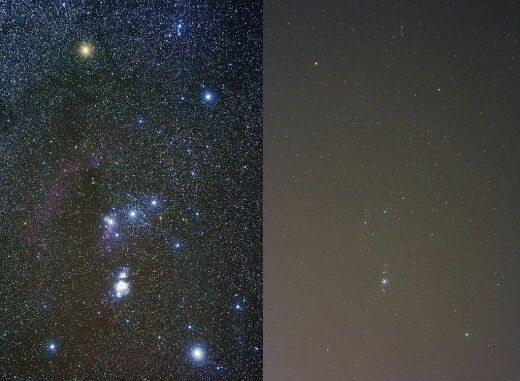 These can still produce light pollution when used in poorly-designed housings, and are often the source of much of the orange skyglow seen over urban skies. However, they are best for preserving the view of the night sky, as they allow astronomers to filter out this specific wavelength. Although this is less than ideal, use of these lamps allows observatories near urban areas, such as the Lick Observatory in the San Jose valley, to continue their work. The modern convenience of night lighting has been a vital part of human development over the past century, allowing us to be productive around the clock. However, this development has come at a price - the loss of our night skies. 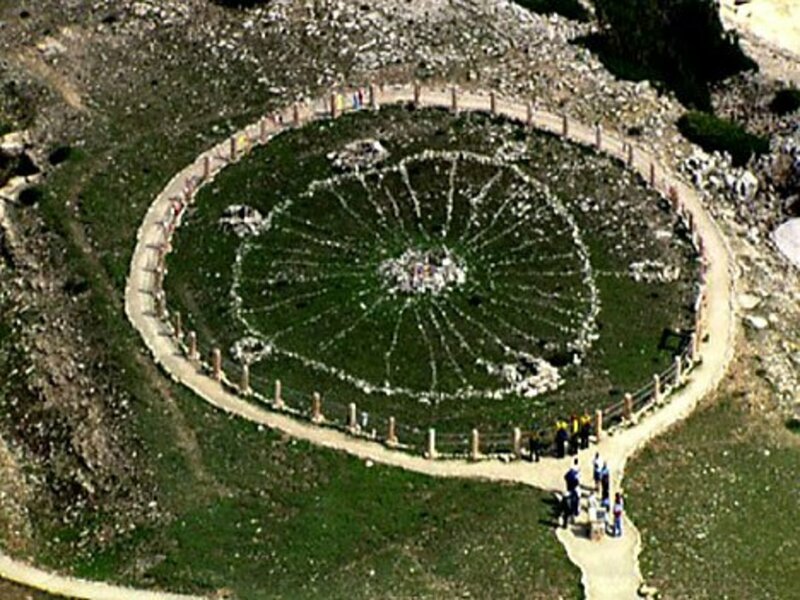 The consequences of this loss may go beyond the ecological and aesthetic. If our astronomical observatories are no longer able to scan the night skies for Earth-crossing asteroids, the consequences of light pollution could be catastrophic. In the last two generations, light pollution has spread from a problem in cities to a major astronomical disruption almost everywhere. Johnni Hansen. There is an urgent need for further exploration of the relationship between exposure to light at night, shiftwork, including timing during the night, and cancers that may be influenced by melatonin. This page was created to assist anyone interested in light pollution research. Each of the pages below contains a reverse chronologically ordered list of research papers related to light pollution. Excellent? Typical? Urban? Use this nine-step scale to rate the sky conditions at any observing site. Perry et al. We review the possible effects of night lighting on many species of amphibians and reptiles, noting that few studies of the consequences of artificial lights to amphibians and reptiles have been conducted to date. Scientific studies support common experience that light tends to allay the fear of crime at night. It is widely believed that outdoor lighting also helps prevent actual crime at night, but experiments have given equivocal results. In this second part, available evidence indicates that darkness inhibits crime, and that crime is more encouraged than deterred by outdoor lighting. Excessive outdoor lighting appears to facilitate some of the social factors that lead to crime. 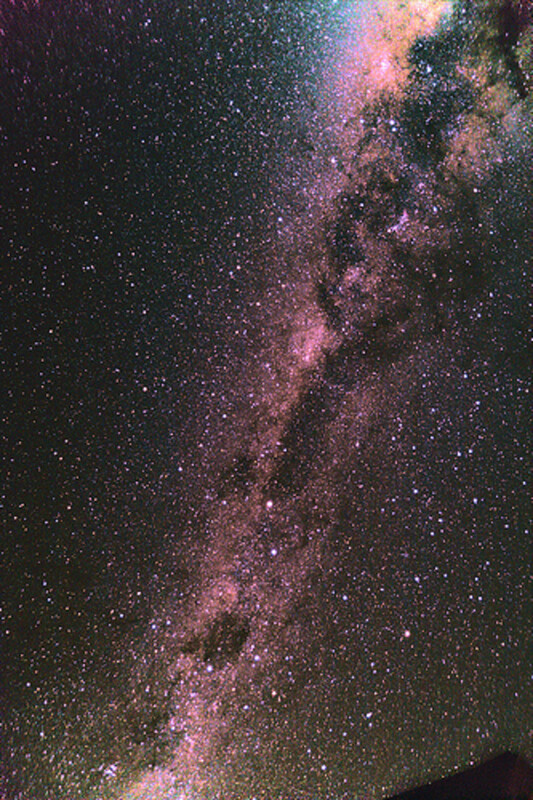 The Night Sky and Light Pollution - What Happened to the Milky Way?